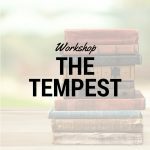 Shakespeare’s Romeo and Juliet: A 6-session workshop to introduce students to William Shakespeare and one of his best-known plays. Categories: Summer 2019, Literature, Short Workshops, Summer 2017, Summer 2018. Shakespeare’s Romeo and Juliet: A 6-session workshop to introduce students to William Shakespeare and one of his best-known plays. Weekly webinars are 50 minutes long. 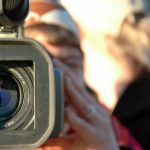 Recordings are available for students who must miss a session. 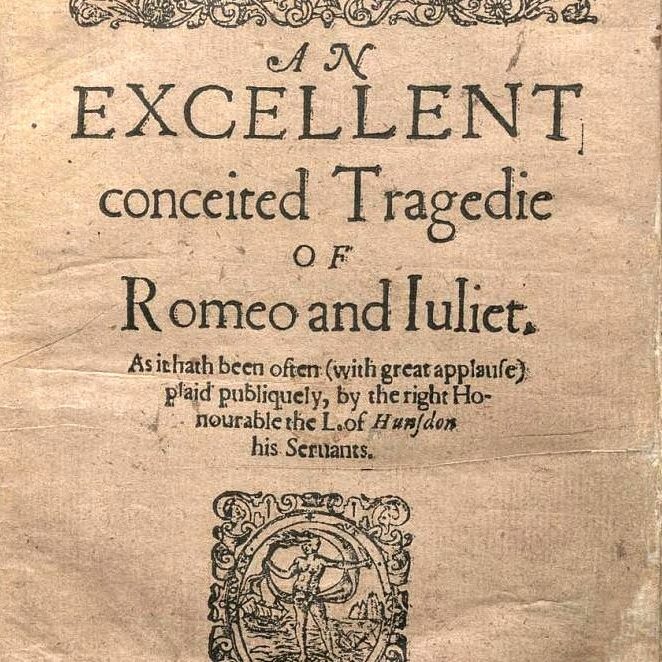 Students will need an unabridged copy of Romeo and Juliet in the original text. Multiple versions are available in libraries, bookstores, and websites. This is an all-ages workshop. Any students who feel prepared to read and discuss the assigned unabridged play are welcome to attend. Most students report spending approximately 1-2 hours per week on homework outside of the webinar.